Sony console owners rejoice as almost after a year, PlayerUnknown's Battlegrounds is coming to PS4 next month. After starting its run on PC and Xbox One, PUBG has conquered Android and iOS so far. All that is left to officially take over is PlayStation 4 and on December 7 the battle royale sensation is finally reaching out to a new console platform. 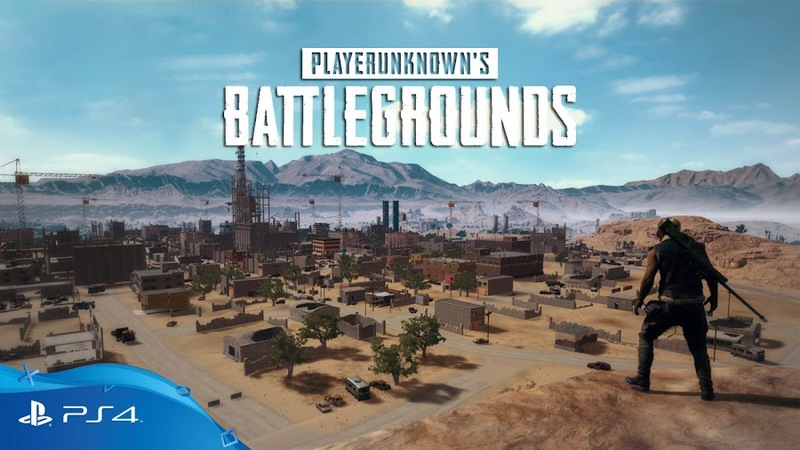 Despite the game being suffering from a dropping player base and monetization problems from the earlier point of this year, online multiplayer battle royale game PlayerUnknown’s Battlegrounds is still kicking and soon, coming to PS4. To start, the exciting announcement trailer hands you over a DualShock controller and a pan to earn your very own chicken diner! You may or may not have already played games like Fortnite, Free Fire and H1Z1, but what PUBG offers in the 100 player shooter into a map is definitely on another level. Drop in to loot armor and weapon for securing your bragging rights to victory! The game launches on PS4 with Erangel, Miramar and Sanhok map with one more snow-themed map in works to arrive during this winter. Players can access regular features like custom matches, event mode, ranked system, Trophies and much more. Pre-order is already open and you simply go for the physical disk containing the base game or can just pick from Looter’s Digital Edition for $29.99, Survivor’s Digital Edition for $59.99 or the Champion’s Digital Edition for $89.99 only at PS Store, including exclusive items. 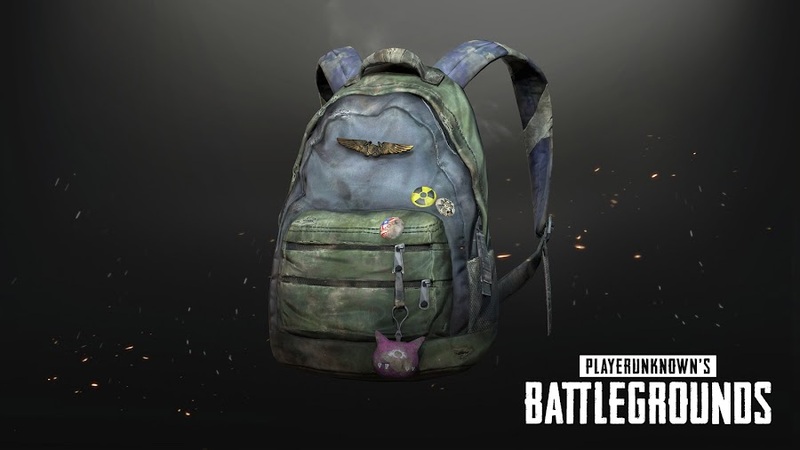 Pre-order bonuses have digital skins of Nathan Drake from Uncharted series and Ellie's backpack from The Last of Us for you in stock. Plus, digital version pre-purchase gets you The Unknown Avatar for your PSN ID and Miramar console theme. 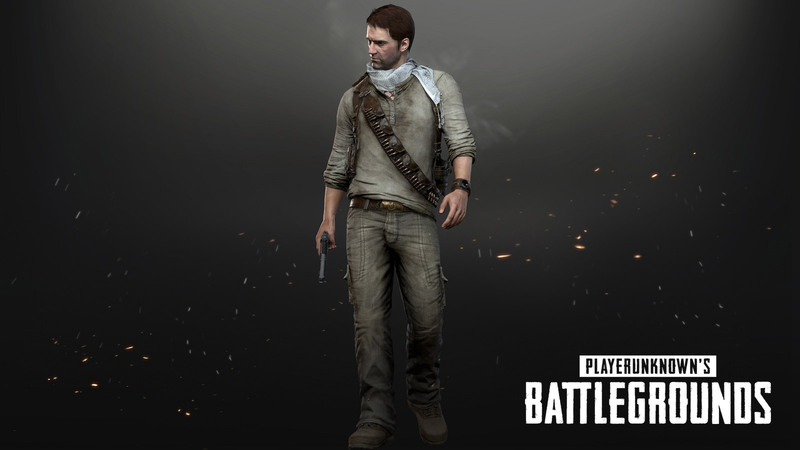 Developers at PUBG Corp. are working pretty hard day and night to deliver you the unique battle royale experience of PlayerUnknown’s Battlegrounds as solo or squad on the comfort of your PlayStation 4 consoles within the next 23 days. From the beginning of this year, they had one prime goal among many other and that is to bring the game to Sony consoles by the end of 2018 and they are finally handing it over to the PS4 community to enjoy an epic journey to earn your precious chicken dinner!